How many different items do you barcode daily? 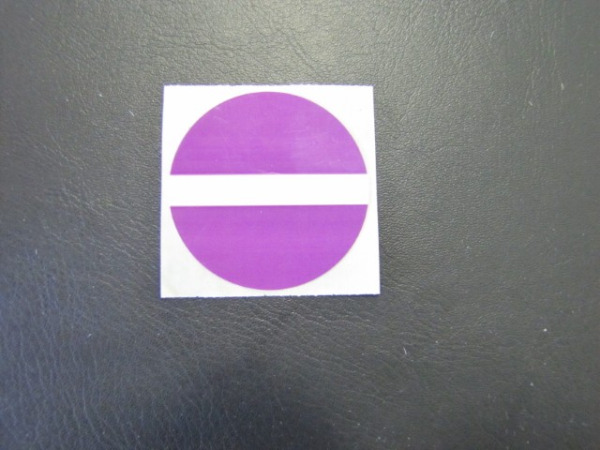 Are you printing your own labels because you need sequential barcodes? If you are using barcoding throughout your operation, you might find that you could actually save time and money by purchasing custom labels instead of printing them yourself. You can get sequential numbering on labels that are printing exactly to your specifications—size, shape, color, facestock, liner, and barcode symbology—and preprinted with your barcode series. Consider the savings in terms of staff time to program, load, and print the labels, as well as the cost of the printer and supplies. 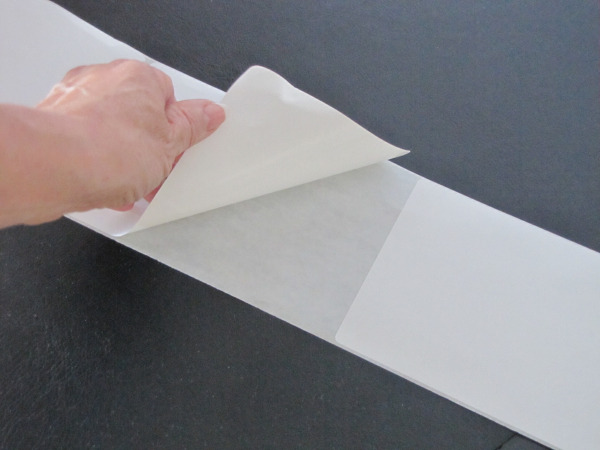 The more labels you produce, the greater your savings by opting for custom labels. 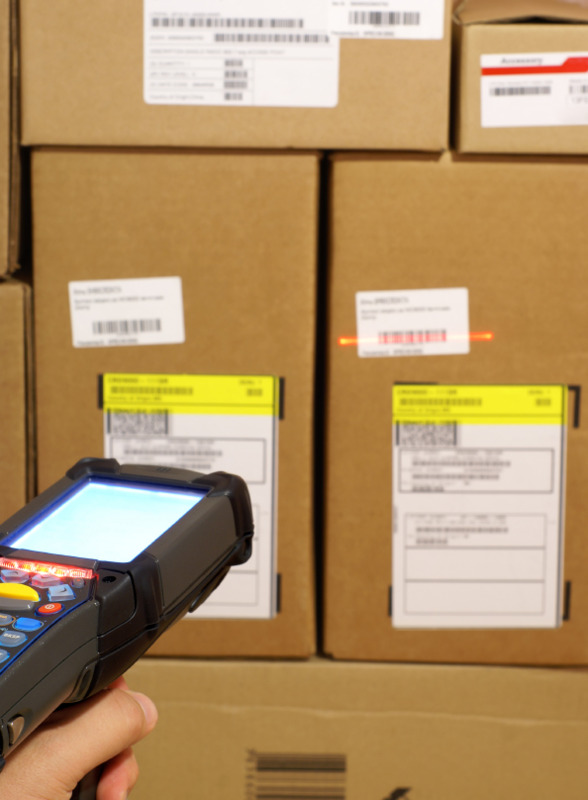 Barcoding is not just a convenience, but a necessity. Technology enables us to compress vast amounts of important information into a series of bars and white spaces. With one scan, one can capture any information from product details to the personal information of a hospital patient to the tracking information for a manufactured part. Barcodes are used to track inventory and shipments, control access to secured places, and mark products as tiny as a computer chip or as oddly shaped as a piece of fruit. From protecting your patients to tracking your assets, barcoding is a simple way to keep track of what matters. 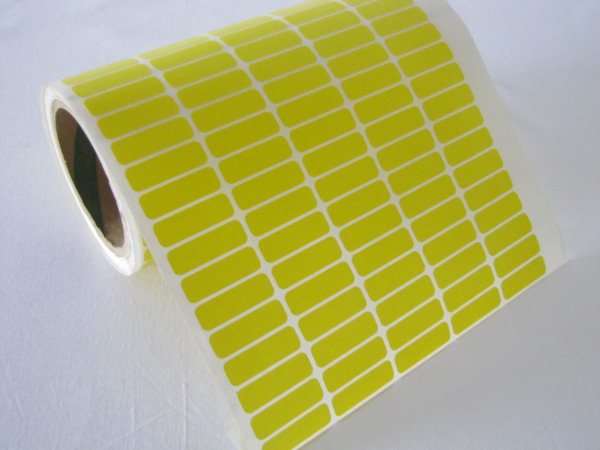 When you switch to barcoding, you have your choice of hundreds of labels. “Standard” is a very broad term because you can combine different sizes, shapes, colors, face stock materials, and adhesives to get the label media you need in your choice of rolls or fanfolded stacks. This is great when you want to print your own labels, but when you spend more time creating labels than using them, it might be time to think about getting custom barcode labels. 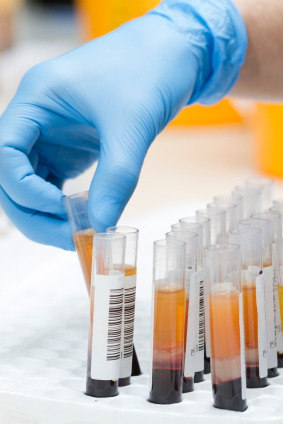 From the sample testing being conducted to the valuable equipment being used, labs have many reasons to integrate barcoding control processes and to protect and manage assets. The ease of scanning a barcode to instantly collect data is critical to efficiency and effectiveness with the precision that is essential in a lab. Reordering labels is easy. You just use the information on your current labels. But when you decide that a custom label will provide a better fit for your needs, do you understand all of your options?